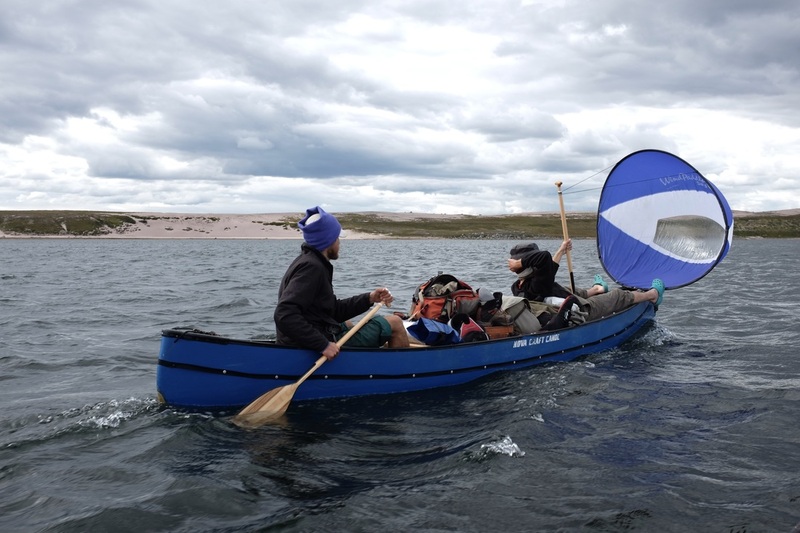 In the summer of 2013, six men paddled 1,000 miles from Black Lake, Saskatchewan, to the Queen Maud Gulf on the Arctic Ocean. 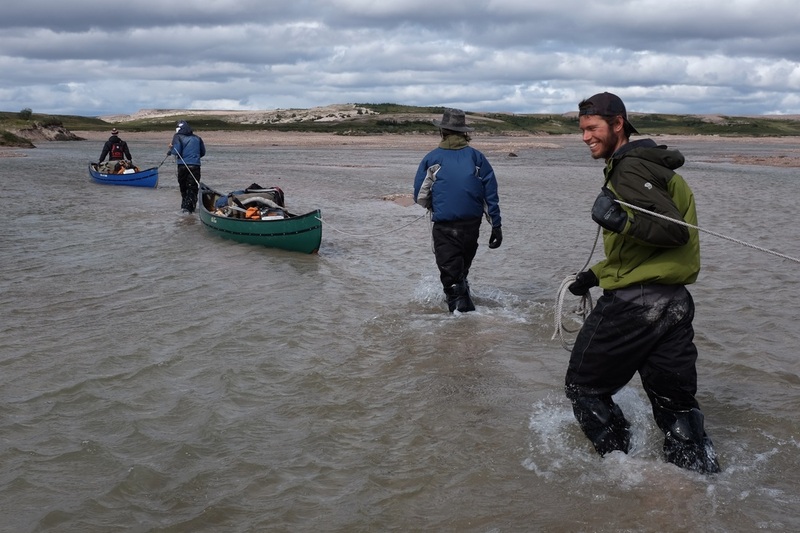 The expedition members—Henry Cordeal, Jess Hernandez, Andrew Hubb, Chris Martella, Kyle Terry and Ben Woods—were the first to connect the remote Dubawnt, Morse and Armark rivers, and the first to document an unnamed river that runs through Nunavut's Aqiliniq Hills. 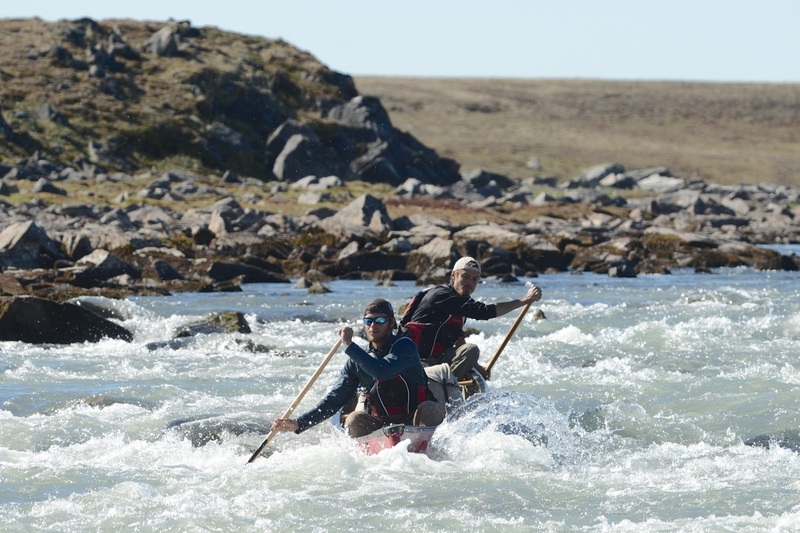 Along the way, the team shot video and still images for National Geographic, and collected water samples for the International Arctic Research Center at the University of Alaska, Fairbanks. 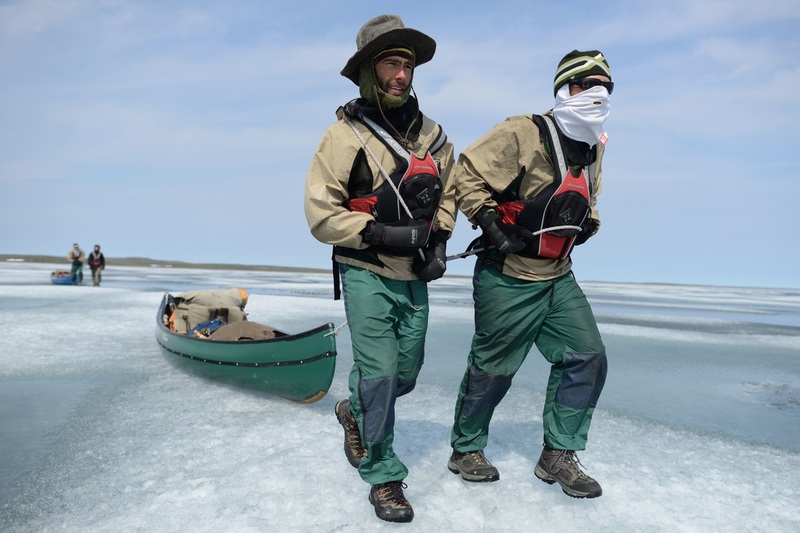 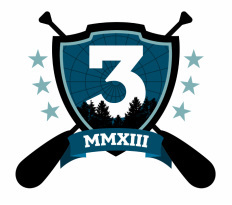 The expedition took 58 days.